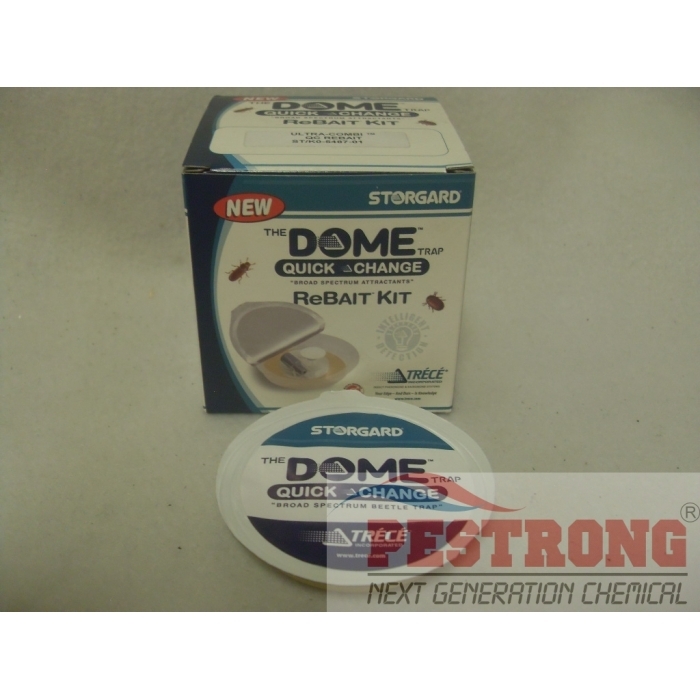 Where to Buy Storgard Dome Trap Refill Parts, Storgard Dome Trap Quick-Change ReHabit Kit Refill - $8.95 for Sale with Fast Free Shipping! Storgard Dome Trap Quick-Change ReHabit Kit Refill 5487-01 for Beetles is replacement refill of 5187-01 dome trap. 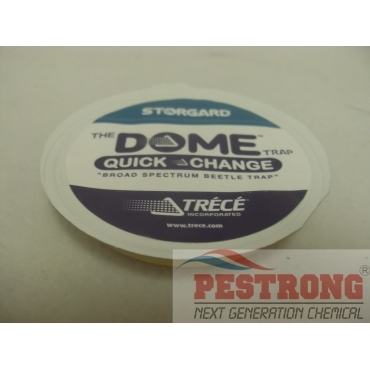 Storgard Dome Trap Quick-Change Ultra-Combi.. It's sticky trap so I don't have to worry about my health while using it, and it works pretty well, I see some beetles in the trap already and it's only been a day. very nice.